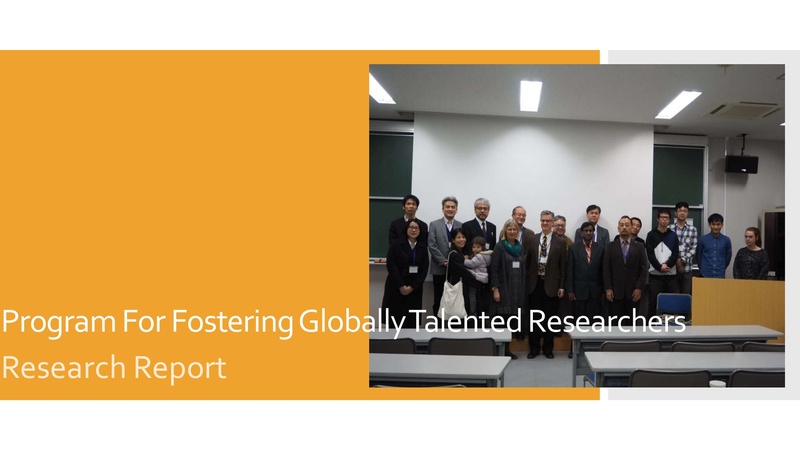 From November 19 to 22, 2014, HiHA Leader Professor Dai Hirata visited Cancer Research UK in the United Kingdom. 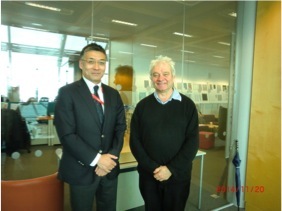 At Cancer Research UK, Professor Hirata discussed future collaboration between HiHA and Cancer Research UK with HiHA collaborative researcher Dr. Takashi Toda of Cancer Research UK and Sir Paul Nurse of the Royal Society. As a result of the discussions, it was confirmed that links will be further strengthened from now on and that Sir Paul Nurse would be appointed as an external advisory committee member of HiHA.